An SEC Staff Announcement made at the July 20 Emerging Issues Task Force meeting clarifies the transition date for private companies to adopt the FASB’s new standards on revenue recognition and leases. FASB’s revenue recognition standard (codified as Accounting Standards Codification Topic 606, or ASC 606), and the leases standard (ASC 842) provide an extra year for private companies to adopt the new standards, vs. public companies. Currently, public companies must adopt the rev rec standard beginning in 2018, and the leases standard beginning in 2019. Private companies may adopt the rev rec and leases standard in 2019 and 2020, respectively. 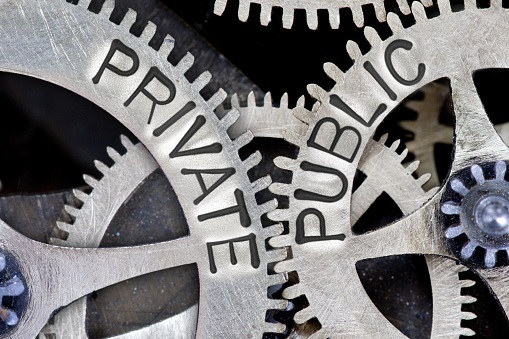 A question had arisen as to whether some private companies could take advantage of the one year deferral of the effective date of the leases and rev rec standards, due to a nuance in the FASB’s definition of “public business entity.” Some private companies are swept into the FASB’s definition of “public business entities” (generally akin to “public companies,” and certain other entities) if the private company’s financial statements include – or are included in – the financial statements of a public business entity. The SEC Staff would not object to a public business entity that otherwise would not meet the definition of a public business entity except for a requirement to include or the inclusion of its financial statements or financial information in another entity’s filing with the SEC adopting 1) ASC Topic 606 for annual reporting periods beginning after December 15, 2018, and interim reporting periods within annual reporting periods beginning after December 15, 2019, and 2) ASC Topic 842 for fiscal years beginning after December 15, 2019, and interim periods within fiscal years beginning after December 15, 2020. This development was reported earlier today by Thomson Reuters Checkpoint in, Some companies get extra year to adopt revenue, lease standards. Refer to the full text of the SEC-Staff-Announcement for details.